Cruiser Safaris Error Code 404: Page Not Found. You're not getting anywhere like this. It appears to have been moved, deleted or does not exist. We are sorry for the inconvience. Please use the link below to return to our Home Page and try again. 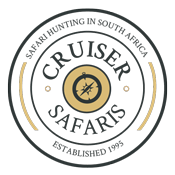 Thank you for visiting Cruiser Safaris.